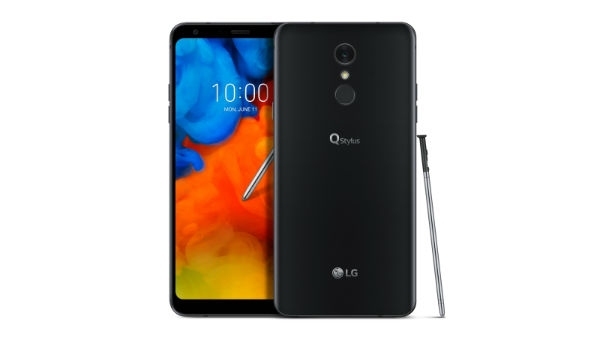 Today LG Q Stylus launches a new phone in India. It has a 6.2-inch display. Which is equipped with fullvision features. In India, this phone has a 4 GB RAM and 64 GB internal storage variant which is priced at Rs 21,990. 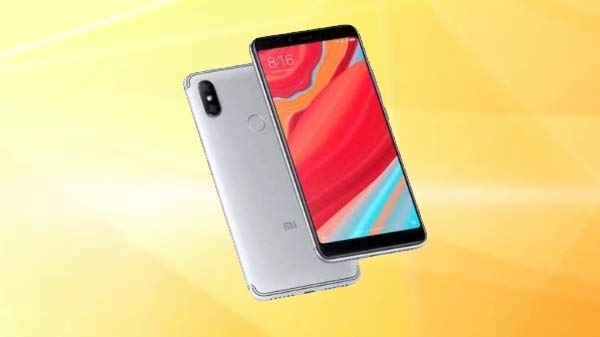 The sale of this phone is that of tomorrow ie September 5.